NEW DELHI: According to a recent study, the most number of selfie-related deaths occur in India while Pakistan comes in at number second. Researchers from Carnegie Melon and two technology institutes in India showed that a whopping 127 selfie-related deaths took place in the world over the last two years. Of the 127 deaths, 76 alone took place in India while Pakistan followed in at number two with nine reported deaths and USA at number three, with eight. 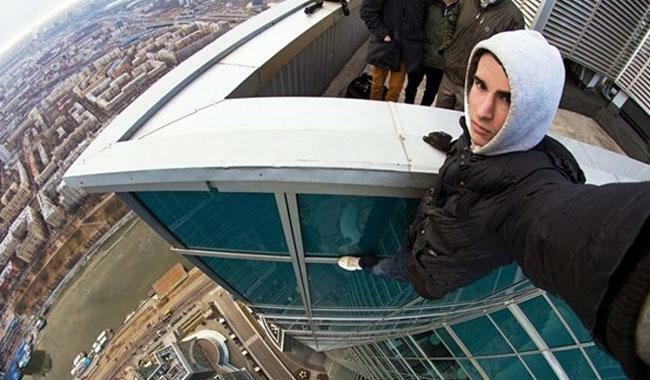 While women are known for taking more selfies than men, the latter have been identified as taking more daring, riskier selfies. This results in males accounting for 75.5 percent of the casualties that arises as a result of taking dangerous selfies.